TOWCESTER TAXI AIRPORT TRANSFERS 01908 263263 RELIABLE ROAD TAXI TRANSPORT: Open Letter From Jim Thomas To TfL Commissioner Mike Brown. Open Letter From Jim Thomas To TfL Commissioner Mike Brown. 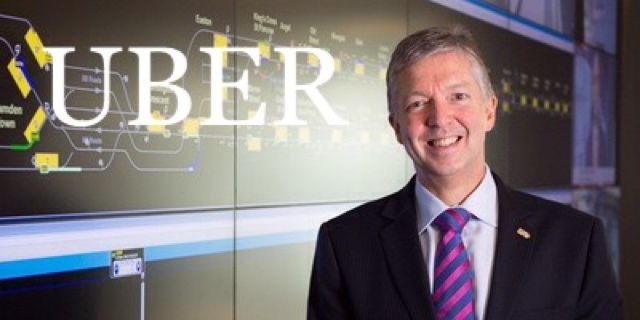 Dear Mike, can you please tell us how many laws you will allow Uber to break before revoking their London Licence under the terms laid down in the recent court case by Judge Emma Arbuthnot. Uber have been granted a probationary 15 month license in the same way as a convicted felon being let out of prison on licence. One hit and your out. With the felon, first further arrest and back to the nick, so with Uber, one serious complaint about the company and the licence should automatically be revoked. 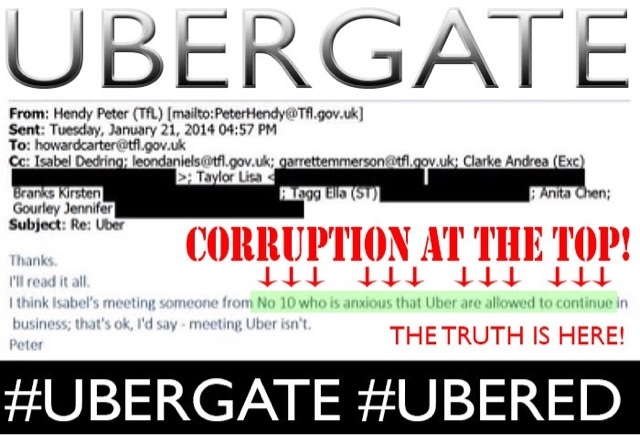 But Mike, is this really the case, will you act on a one hit and your out basis with Uber?...or will all contraventions be dealt with, by a nod and a wink from TfL, as with the 13,000 Uber driver fake DBS certificates...Will the Taxi trade have to take TfL to court to get you to do your job??? The day after Uber were given their probationary license, they carried on breaking the law by picking up passengers outside the Met Police district of Greater London -such as Stanstead and Gatwick Airports, using the Uber app- Under the terms of cross border hiring they can only do this if the customer has requested a trip with a licensed operator in these areas, then the booking is subcontracted over to Uber.... this isn’t happening...Uber are still plying for trade with their app directly in the vicinity of these areas, as they do in many other areas they are not licensed to operate in. Will TfL now revoke their licence with immediate effect....? MIKE, WILL YOU NOW MEET WITH THE TAXI TRADE TO DISCUSS THESE CONTRAVENTIONS NOW THE COURT CASE IS CONCLUDED...instead of hiding away again? UBER has been told to stay away from Southend after it won the right to operate in London again. Uber cars could regularly be seen picking up at Southend Airport. The controversial minicab firm was awarded a temporary licence for the capital this week after previously being denied a five year licence over safety fears for passengers. The company accepted it had made “serious mistakes” and Transport for London was correct in its September decision. But it told an appeal hearing this week it had made reforms. Although the reforms haven’t actually been made public, we just have their word on this. 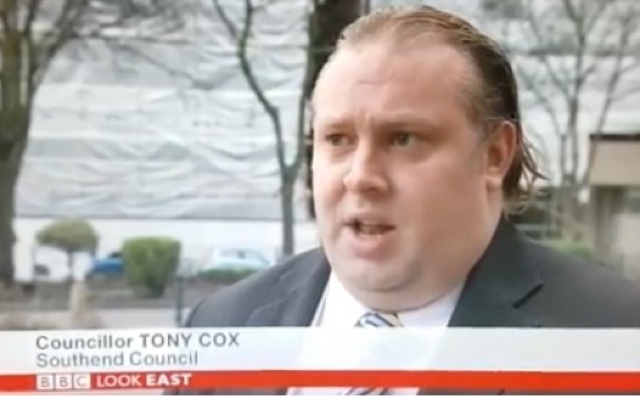 Tony Cox, conservative councillor for Shoebury, has been a fierce opponent to Uber due to being concerned about the safety of the the taxi service. He said: “It’s a hollow victory. “I was saying long before TFL took notice that Uber wasn’t fit for purpose or to hold an operator’s licence. “I was shocked it took them so long to do something about it. “You actually cannot get an Uber car in Southend itself now. “They are not welcome here and if they ever want to come here I will campaign heavily against them. Uber was asking for a five-year licence when TFL rejected the application but the judge issued the shorter one with stringent conditions after concluding the firm had made “rapid and very recent” changes. Under the licence, Uber must inform the Metropolitan Police of criminal allegations, face regular independent audits and not employ anyone who has helped evade law enforcement. 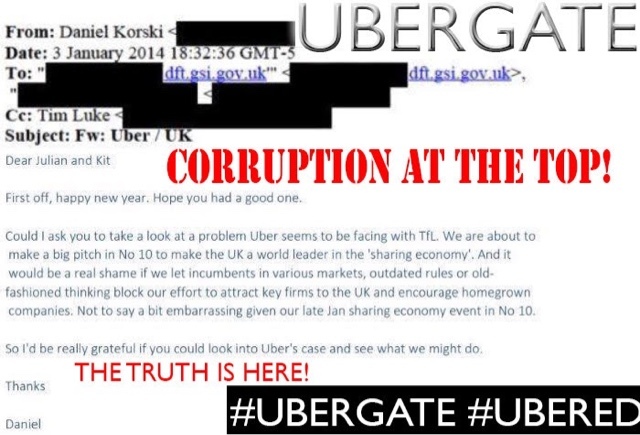 Even though Uber won the appeal, they unusually offered to pay TfL’s £425,000 legal costs. John Watson, managing director of Southend-based AC Taxis, said: “We as a trade are disappointed with the ruling as there are clearly lots of public safety issues in the way Uber operate. “These haven’t been addressed, for an example they will be operating in areas where the local enforcement officers will have no authority over them. “As for Southend, Uber does not have a Southend licence so had decided two months ago to geo-fence their app meaning TFL cars are unable to work in Southend.